Now is a good time of the year to re-evaluate how things are going in your class. 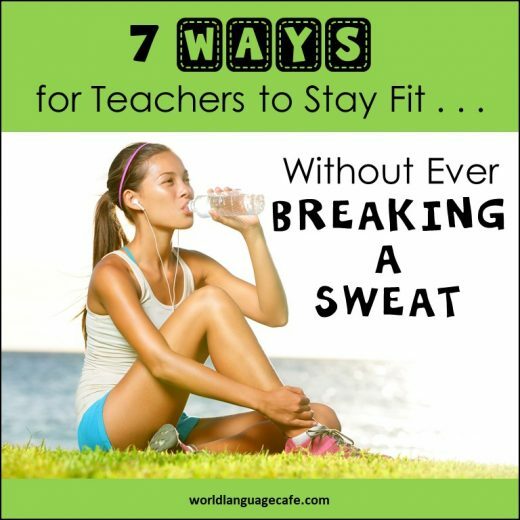 Have your students settled into their routines? 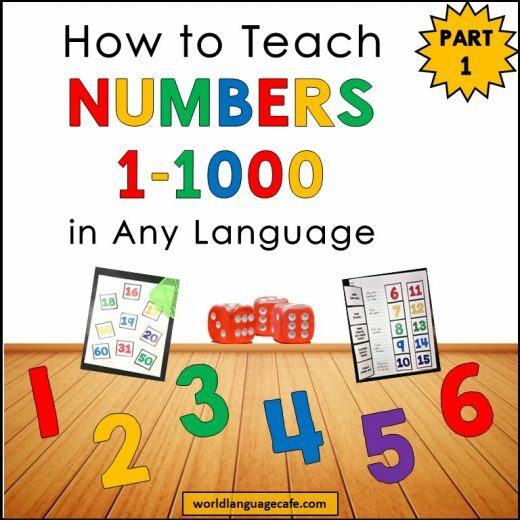 Are they making good progress towards your language learning goals for them? Have a few students started to struggle now that you’ve finished review material and are moving on to more challenging topics? Are there some classroom behaviors that are driving you nuts? 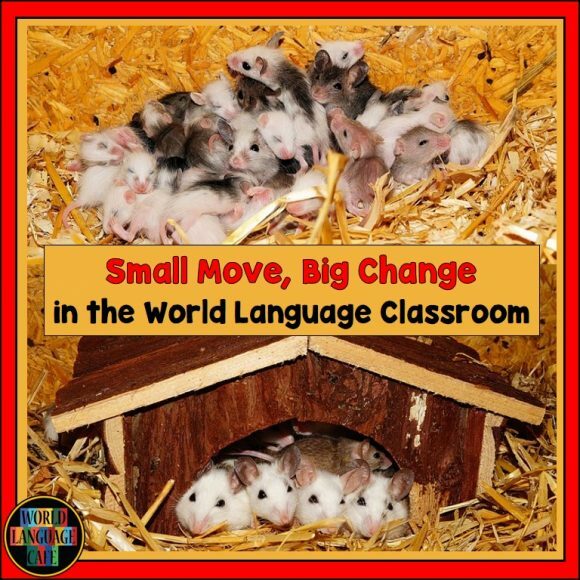 Have you trained all your little mice to snuggle nicely in their house or are they all still in a pig pile every day in class? (see the picture above). Think of this 6-7 week period between now and your next break as an opportunity to address one or two of the issues that have been nagging you or to improve upon a few of your classroom practices. Here are some ideas of how to implement these changes. * Pick one behavior in your classroom that you’d like to extinguish. Come up with a game plan of how you will react when you see that behavior in class (perhaps brainstorm with other teachers of possible solutions). Make sure you know exactly what you will do when you see that behavior and be consistent each time. Once the students learn that they will get the same response every time, they will be less likely to keep doing the behavior because now you have provided a fixed guideline for them. * Strategize a plan of how you will help some of the students who are struggling. First, identify the areas that are hardest for them (completing homework, studying for tests, etc.). Then come up with a set plan of how you will help them with those skills. If homework is a problem, work with the parents and students for a few weeks. Email the parents to ask them to set up a specific homework time for their child and to have some sort of consequence if the homework isn’t done (no TV, no cell phone, etc.). Give these students a special homework sheet that they must fill out each day. They write down the assignment and you initial it before they leave each day. Then the parents initial the paper after it is completed that night and you check the sheet again at the beginning of class each day. Email the parents that day if any assignments are missing and ask them to make sure that the student completes the late homework. Be sure to praise the student when they do turn in work on time. Keep in mind that it is very important to praise progress, not perfection. For example, if a student gets a 75 this week on a test and last week, they got a 50, that’s some significant progress. * I find that many students do not know how to study effectively. Your goal might be to teach students better study skills for the world language classroom. Many students study by just looking at the vocab words, but on a test, they need to spell them so they should practice spelling them at home. For flashcards, have them practice 3 ways. First, look at the target language and say the English. Each correct word goes in the correct pile. Each incorrect word goes in the other pile and should be practiced again. Then go through the whole pile again until you can get all of them right. Repeat this process, but with English to the target language. Then repeat the process again, this time writing each word. Teach students to take notes on their notes; when we write information down, it helps to secure it in our brains. Also, have students practice writing sentences with the grammar structures that they will be using on the test. Have them think like a teacher – “If I were the teacher, what types of questions would I put on the test?” How would I answer these questions. * Get organized. It can be easy to get the blahs this time of year, but take it as an opportunity to find one area of your life that needs organization. Clean and organize that desk drawer that’s tricky to close because all those scraps of paper always get in the way. Keep one notebook (instead of a bizillion scraps of paper). Divide it into sections and write down everything in that one notebook. (To do lists, phone numbers, computer links that you’d like to save, etc.). Pair up with another teacher and share your goals and check in with each other every week or so to see how you’re doing. Once you’ve accomplished your first 1-2 goals and have done them well for a month or two, set 1-2 new goals. 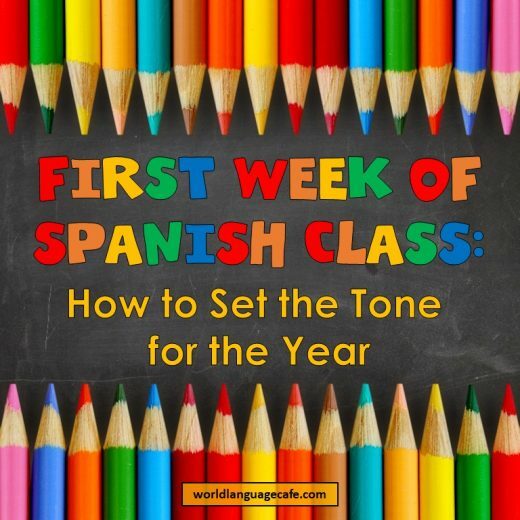 If you’re looking for someone to hold you accountable, you can share your goals with me via email at: worldlanguagecafe@gmail.com or as part of our online World Language teacher’s lounge. I am always striving to complete my own goals and would love to hear yours and will gladly share mine. Let me know how it turns out!